Why wait, when you can start planning! The fun part about an upcoming of a new season is obviously to start preparing for a new wardrobe. 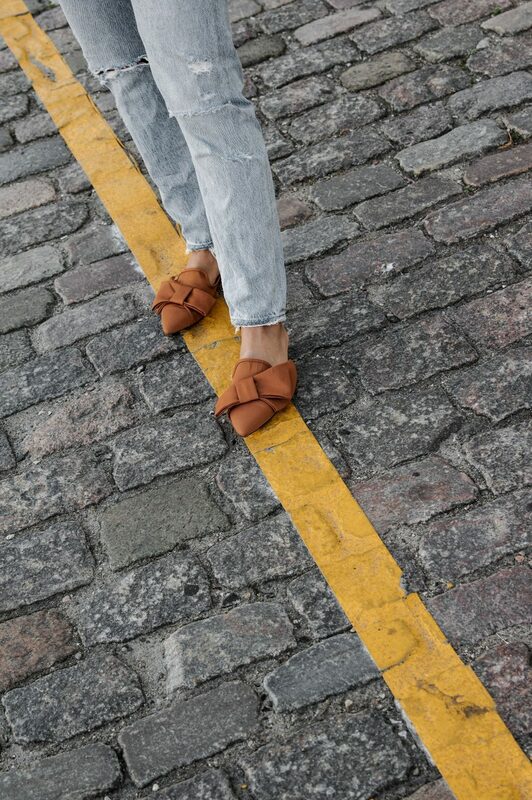 But not just yet, there are still pieces that you can buy and that will fit both summer and the beginning of fall, such as these pre fall shoes. Can you believe that I actually spent the whole summer without buying a pair of flat sandals? that’ right! I have several pairs of sandals with heels but no flats. There were several times when I regretted not having a pair of flat sandals to wear instead of high heels or sneakers but I managed. So this month I thought that since summer will soon be over, it’s finally time to buy a pair of sandals haha. Looking through flat shoes I noticed these that I really liked. They are the type of shoes I imagine spending the month of September in, they work great with any kind of jeans or other type of trousers, which is pretty much what September weather is for. They fit well for work as well and I cannot tell you how comfortable they are. In my mind, I call them pre-fall shoes. I can’t guarantee they are on trend or the newest fashion but I just love them. 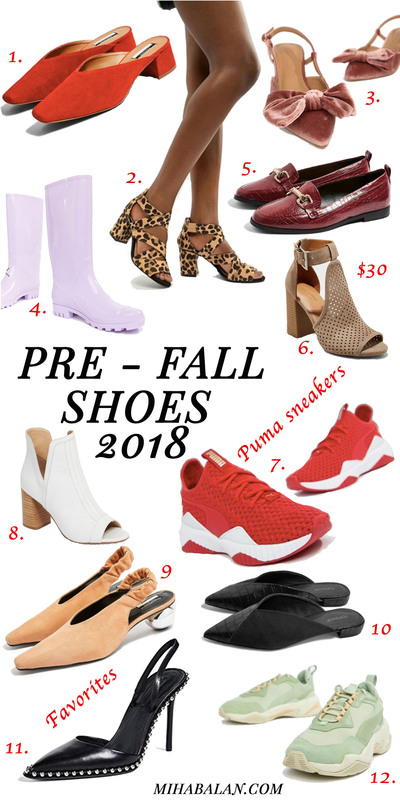 And speaking about pre-fall I thought I put together a little list of other pre-fall shoes some different and some of the same type that I think could also easily work for August/September. I hope you find a pair that will fit your personal style to start your glorious fall.